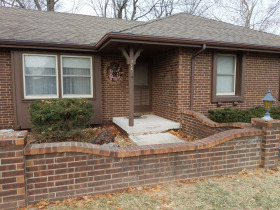 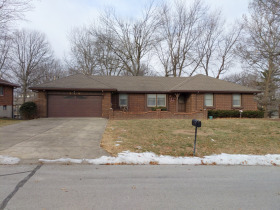 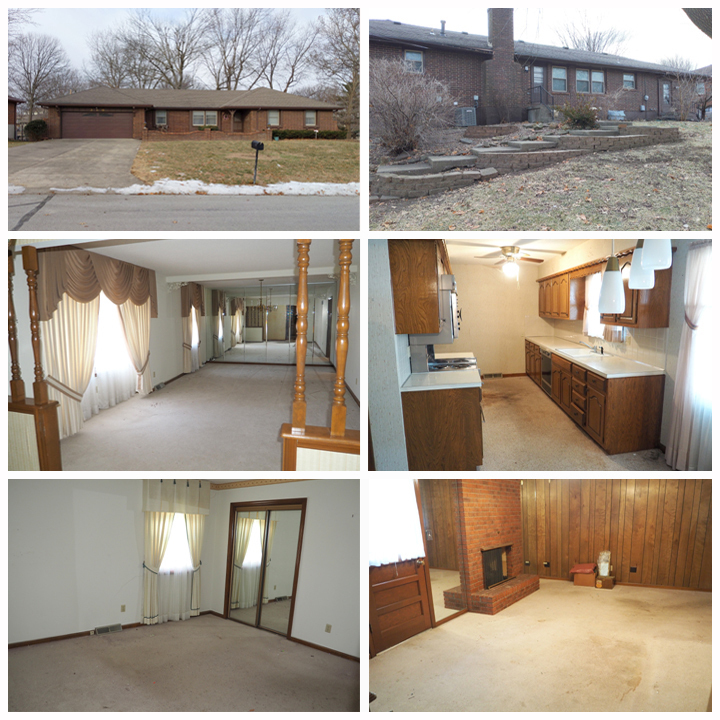 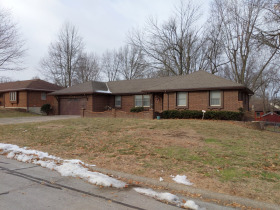 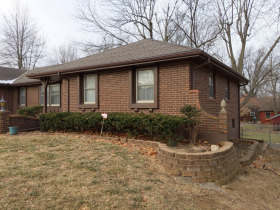 This solid all brick ranch home is conveniently located in the Gordanier Estates subdivision in Lees Summit Missouri, with easy access to convenient shopping, major highways, the Kansas City Metro and surrounding communities.  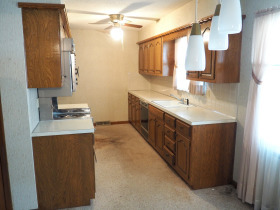 This 3 bedroom 2 bath home built in 1968 has a 2 car garage in the front and deep 1 car garage in the rear. 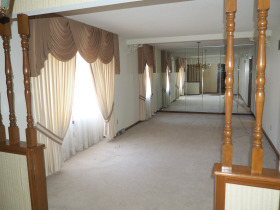 The full unfinished basement is ready for your vision. 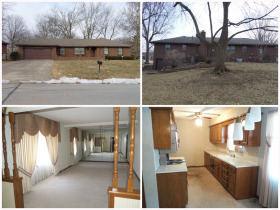 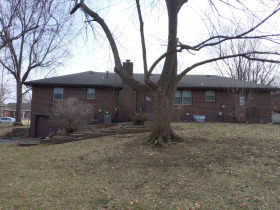 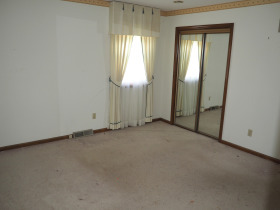 Over 3200 square feet total, and a newer HVAC, this spacious home is ready for updates and a new owner. 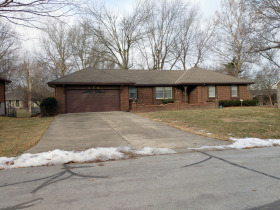 This real estate auction will be an online auction, and the property will sell to the highest bidder above the $75,000 opening bid.